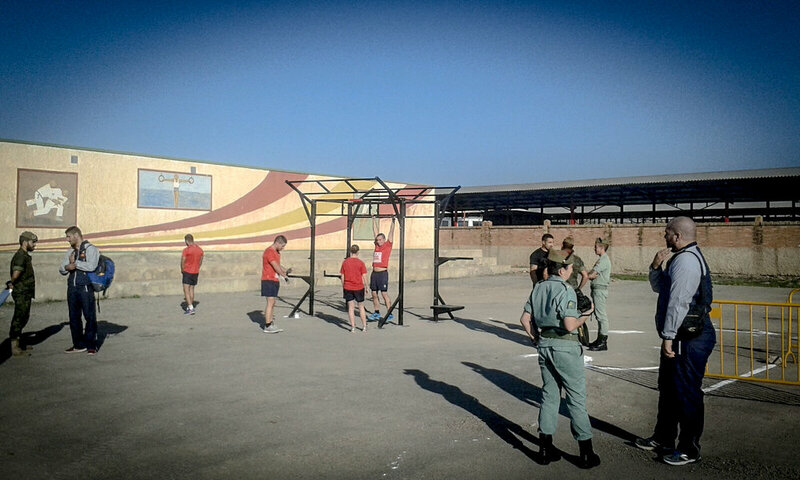 The Commander Rig was the first functional training rig that BeaverFit designed. It has proved very popular with everyone from individual fitness enthusiasts to the militaries worldwide. It is quick and easy to build, dismantle, store and transport. ©2018 BeaverFit AUSTRALIA. All Rights Reserved.